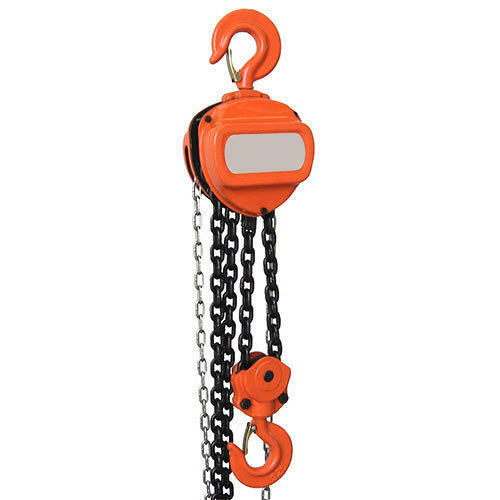 Leveraging on our skilled and qualified professionals, we are actively involved in offering a trendy range of Chain Pulley Block to our valuable customers at pocket-friendly prices. Founded in the year 2010, We, G.A. ENTERPRISES is one of the leading Wholesale Trader and Distributor of Electric Hoists, Crane Trolleys, Jib Crane and much more. Immensely acclaimed in the industry owing to their preciseness, these are presented by us in standard and modified forms to our clients.